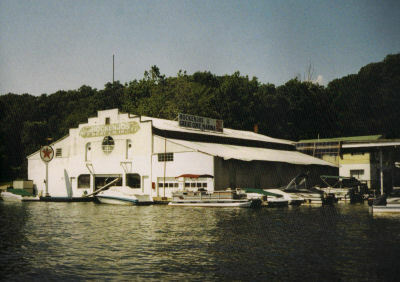 The Katz's Marina at the Cove continues a tradition began in 1922 by Bill Hockenjos, offering outstanding, personal service to LAKE HOPATCONG BOATERS and all surrounding areas. 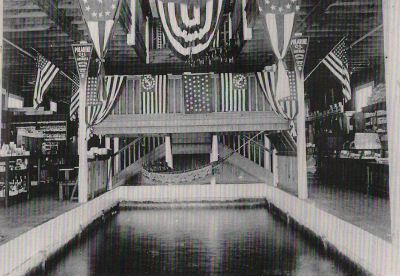 Beginning with the Venice Store built in 1910, our location, centrally located within all areas of the lake and easily within distance of major highways has been at the center of boating activities for Northern New Jersey for almost a century. Our experienced sales and service staff make it their mission to provide a LIFETIME of stress free boat ownership for you, your family, and friends. Escape your day-to-day routine and reinvigorate yourself spending quality time on the water with those important to you, confident your boat is ready to go.